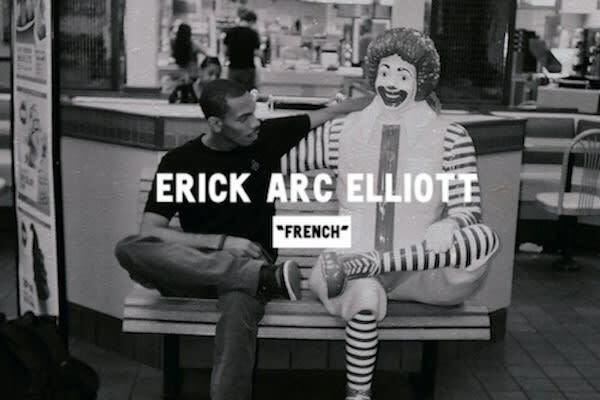 Listen: Erick Arc Elliott "French"
Flatbush Zombies&apos; Erick Arc Elliott has a new solo song out titled "French," produced by The Soundmen. The track clocks in at less than two minutes, but it&apos;s jam packed with high quality bars and Brooklyn style. 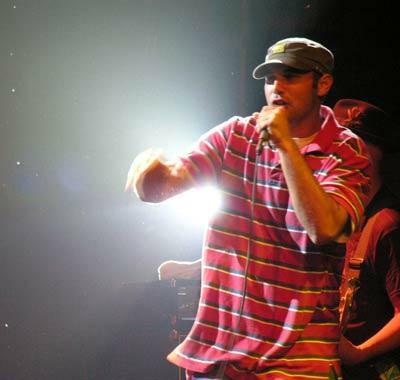 Look for this to be on his upcoming solo project Been Here Before, which is due out this fall. Check it out below.